An award winning, BAFTA nominated creative technologist. Founder of Reflex Arc, creating interesting, inspirational and educational digital experiences that make meaningful impacts in people’s lives. 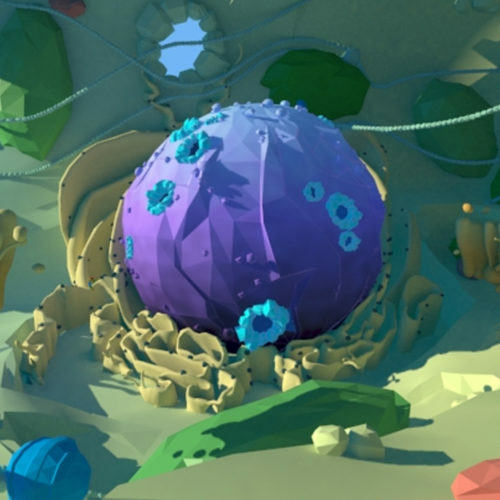 Virtual Plant Cell – a custom and novel educational virtual reality resource called the Virtual Plant Cell (VPC). This allows users to interact with a plant cell and learn about the complex processes that scientists study in an innovative and engaging way.